Publicly-traded Willis Towers Watson, a risk management, insurance brokerage and advisory company, has agreed to acquire TRANZACT, a direct-to-consumer insurance products seller, from Clayton, Dubilier & Rice which acquired the company in June 2016. The purchase price for TRANZACT is $1.2 billion consisting of $1.1 billion of cash and $100 million of cash or stock payable at closing with an additional earn-out of up to $200 million payable in either cash or stock in 2021. TRANZACT is a provider of direct-to-consumer sales and marketing services to insurance carriers in the United States seeking to acquire and manage large numbers of customers in three primary verticals: health insurance, life insurance, and property casualty/automotive insurance. TRANZACT markets these insurance products through licensed agents specific to each carrier’s brand and uses its digital, data and direct marketing solutions to deliver new policyholders. 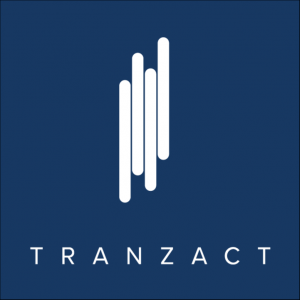 TRANZACT, led by CEO David Graf, is based in Fort Lee, NJ and has 1,300 employees including 850 licensed agents (www.tranzact.net). 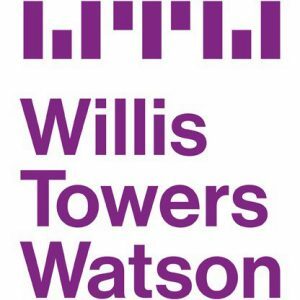 Willis Towers Watson (NASDAQ: WLTW) was formed in January 2016 through the merger of London-based Willis Group and Arlington, VA-based Towers Watson. The company is a provider of risk management, insurance brokerage and advisory services and is one of the largest insurance brokers in the world. Willis Towers Watson is headquartered in London, UK (www.willistowerswatson.com). “We are delighted to announce the acquisition of TRANZACT which represents a significant growth opportunity in the direct-to-consumer U.S. health care space and speaks to Willis Towers Watson’s renewed focus on strategic M&A opportunities. 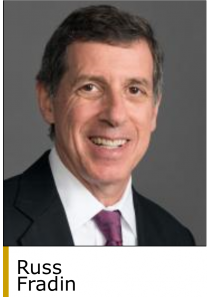 This deal will accelerate our direct-to-consumer strategy and help create an end-to-end consumer acquisition platform,” said John Haley, CEO of Willis Towers Watson. CD&R invests in European and US-based businesses. Since founding in 1978, the firm has invested $28 billion in 84 companies across a range of industries with a total transaction value of approximately $125 billion. CD&R was founded in 1978 and is based in New York and London (www.cdr-inc.com). BofA Merrill Lynch has committed to providing term loan financing for this transaction which is expected to close in the third quarter of 2019. 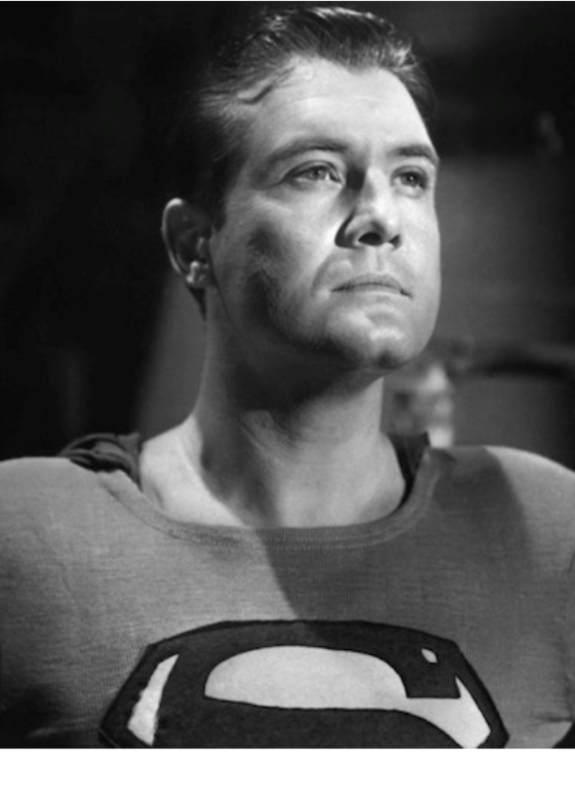 J.P. Morgan Securities is the financial advisor to TRANZACT and CD&R.